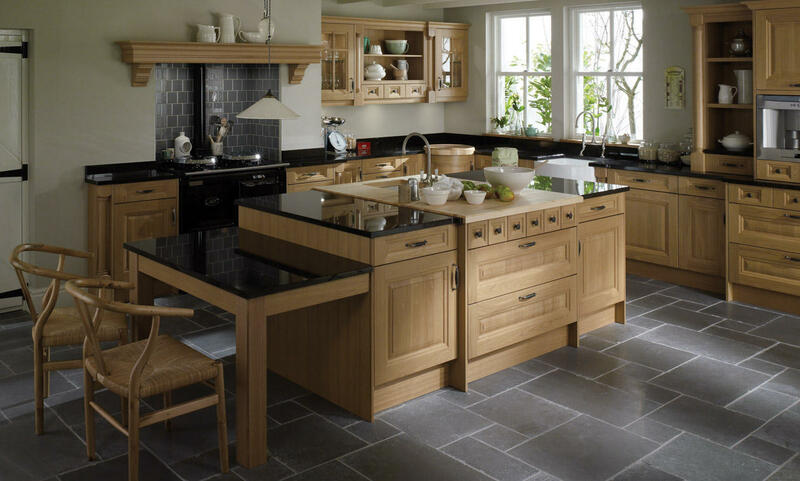 Kitchen Emporium design, manufacture and install Bespoke Luxury Fitted Kitchens in Chester and the Wirral. Having already installed our Bespoke Luxury Kitchens in areas like Northwich, Tarporley, Frodsham and Winsford as well as many other areas within Chester and the Wirral. 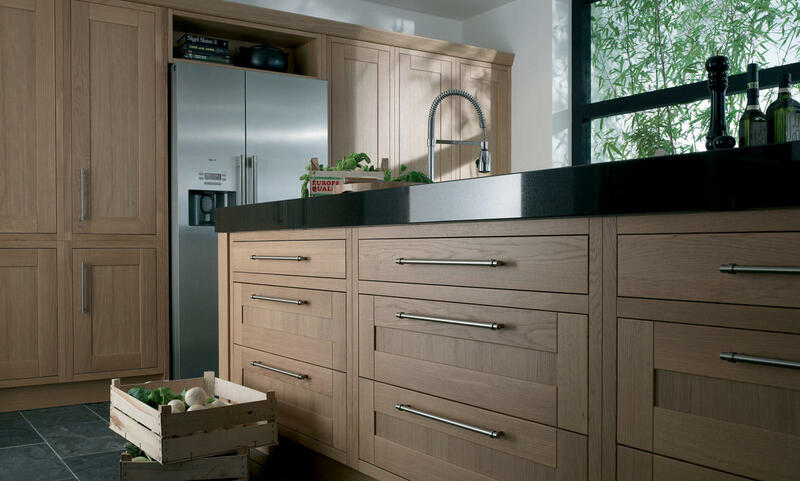 Hand built and manufactured from only the finest of materials, our styles range from classic to the contemporary using the highest quality of materials to produce luxurious kitchen furniture in a number of quality finishes. Kitchen Emporium offer a tailored project management service taking each project from concept to final completion to the luxurious standard you would expect and beyond. We can do as much or as little as you require, from installing a new luxury fitted kitchen to building an extension to put a new luxury fitted kitchen in, or anywhere in between. 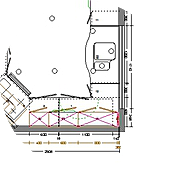 Our experienced, friendly staff will use their expertise to make sure everything runs smoothly from start to finish. 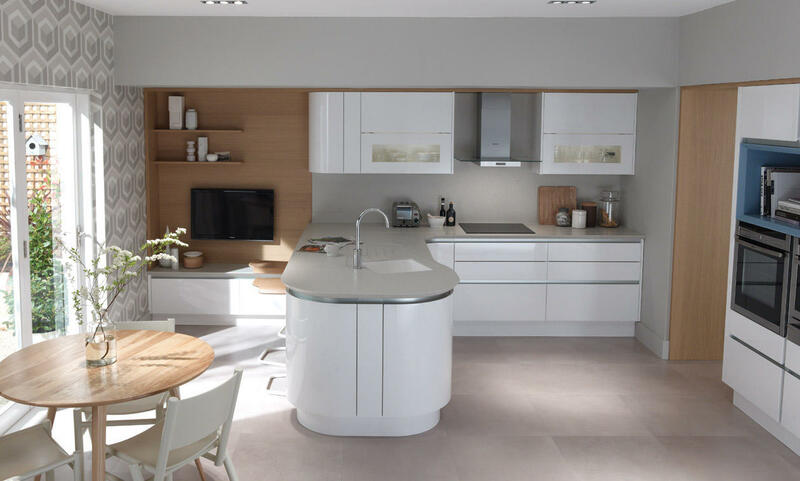 Designer kitchens, contemporary kitchens, classic kitchens and modern kitchens, our expert kitchen designers will utilise our sophisticated kitchen designer software to produce you with a realistic presentation of your new luxury fitted kitchen that you can actually walk around! 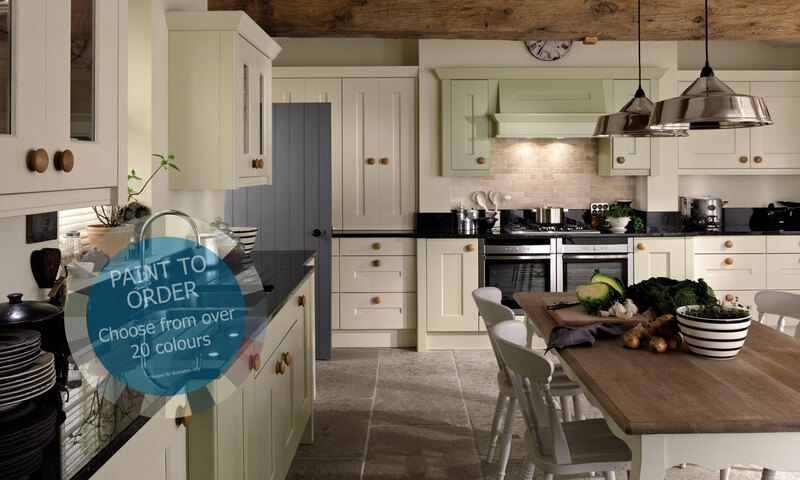 With all of our luxury kitchen ranges we can give your kitchen instant style, character and charm, as well as plenty of storage space, luxury fitted kitchens in Chester and the Wirral by Kitchen Emporium are a fantastic option for anyone thinking of giving their home a new look and feel. 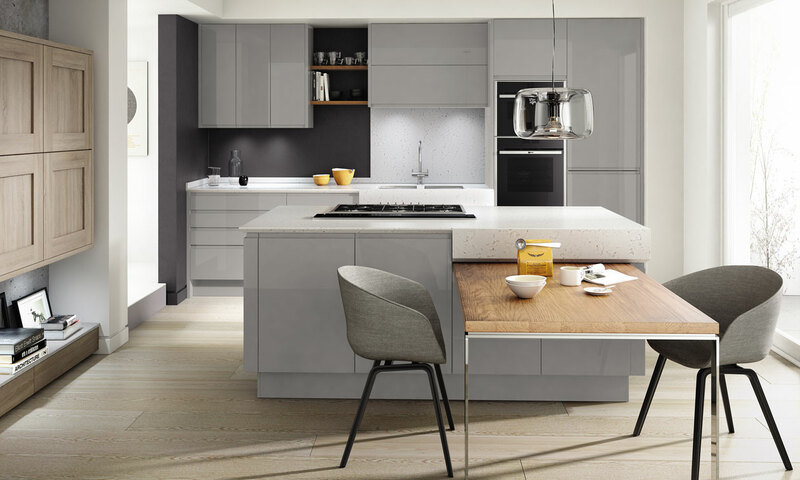 You can choose from a wide range of features, innovations and accessories to create your ideal luxurious kitchen and because we manufacture our kitchen furniture we can make you a kitchen that is bespoke and tailored just for you and your home. All of our luxurious fitted kitchen furniture can be specially manufactured in our factory to suit your tastes and your requirements. So whether you need a tall walk-in corner unit for extra storage space or you need something truly bespoke, we can make every inch of your space work for you. 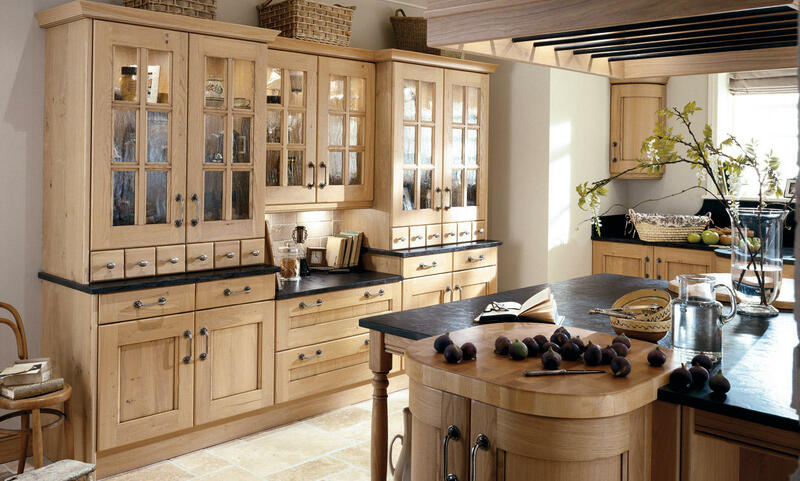 Covering the whole of the North West, we are always in the Chester and Wirral area fitting our luxury kitchens and Bedrooms and also designing our customers fitted kitchens and bedrooms too. After a brief initial conversation to find out more about you and your requirements, we can call to your home in Chester or The Wirral and bring everything to you, and of course you are welcome to visit our showroom any time 7 days a week! 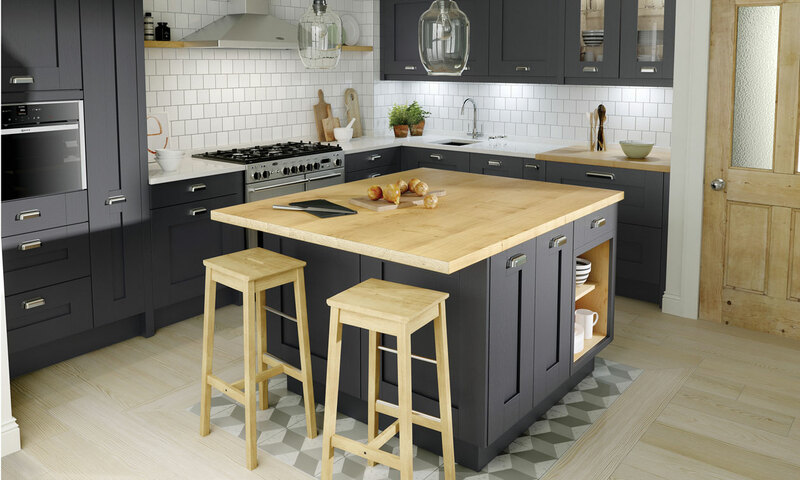 FREE Kitchen Plan and Design in Chester & The Wirral! 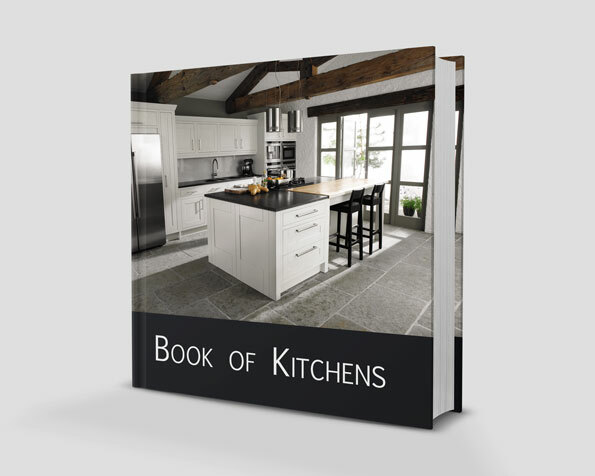 Book your Free Kitchen Plan and Design Now!